Palm Sunday commemorates Jesus Christ’s triumphal entry into Jerusalem, according to Christian belief. It marks the beginning of Holy Week and always falls on the Sunday before Easter Sunday. Other names for this day include Passion Sunday, Fig Sunday, Willow Sunday, Branch Sunday, or Blossom Sunday. Is Palm Sunday a Public Holiday? Palm Sunday is not a public holiday. It falls on Sunday, April 14, 2019 and most businesses follow regular Sunday opening hours in Denmark. Many people who attend a Palm Sunday church service receive palms. 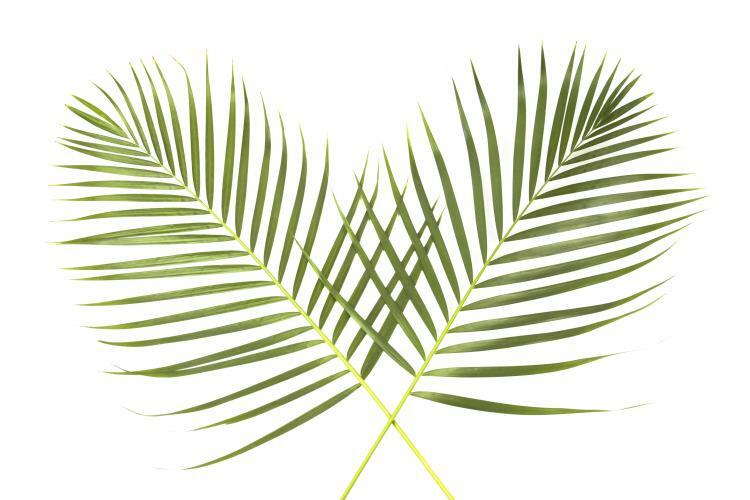 Read more about Palm Sunday.